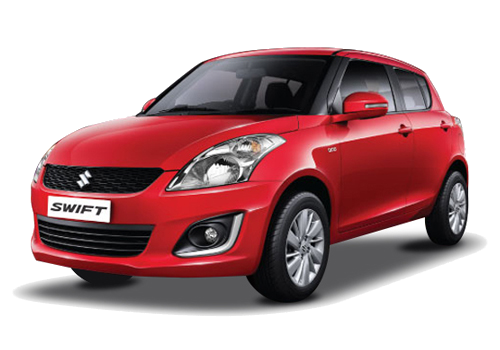 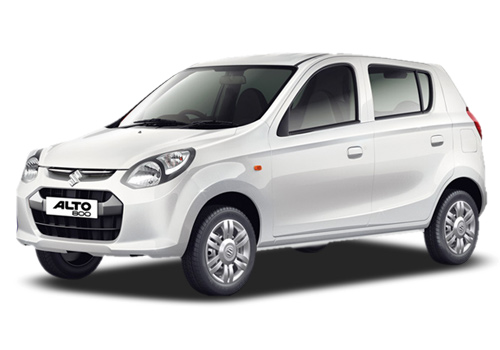 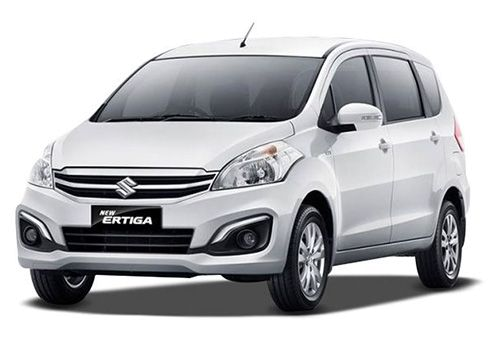 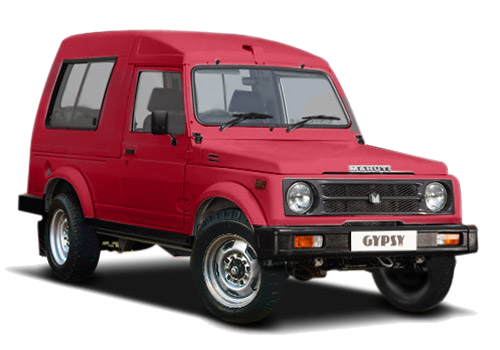 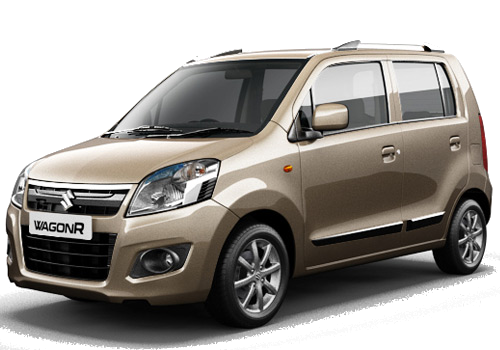 Maruti Suzuki is known for its fuel-efficient, robust cars which are perfect for Indian Terrains. 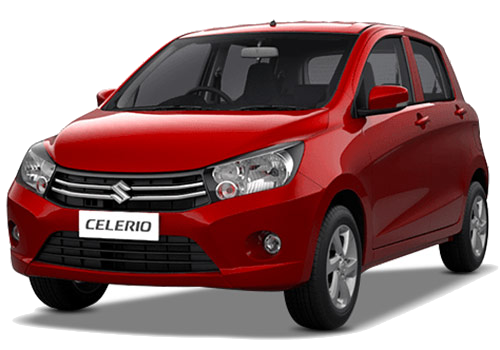 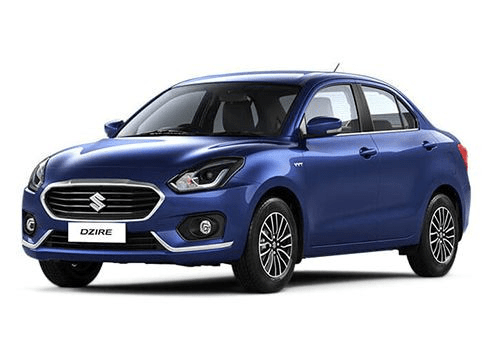 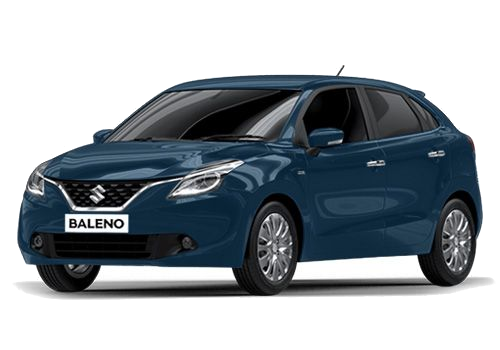 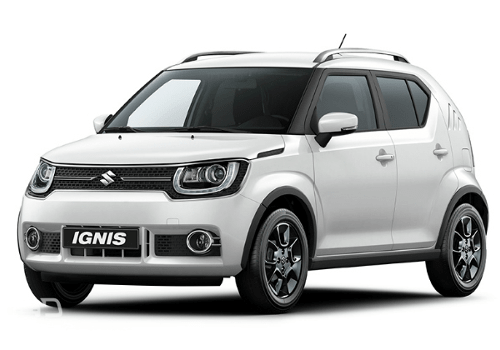 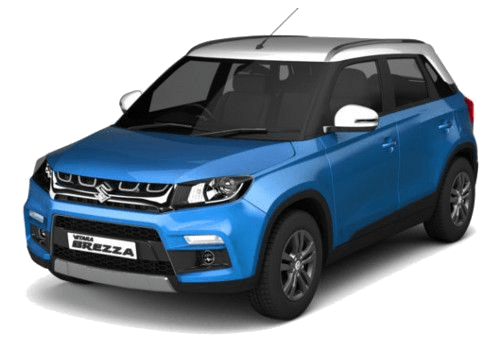 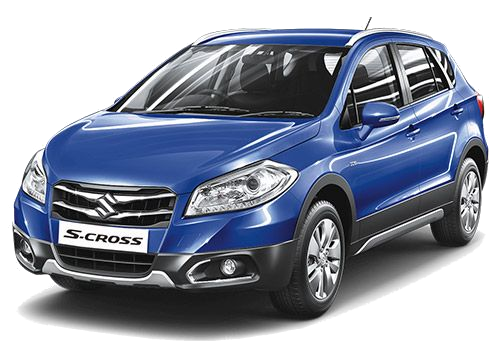 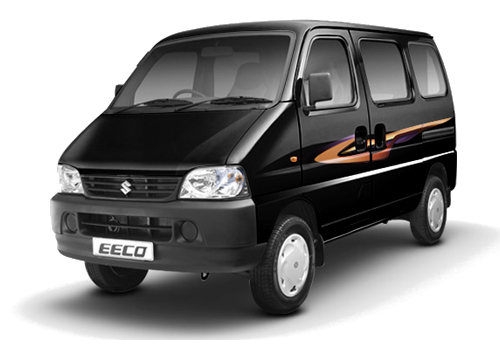 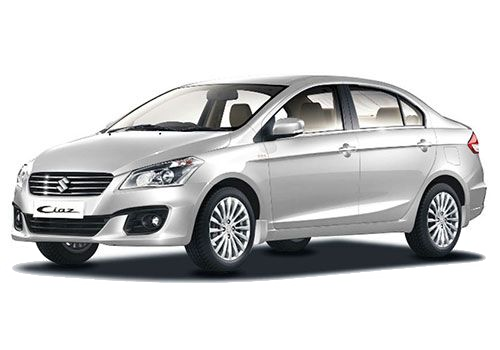 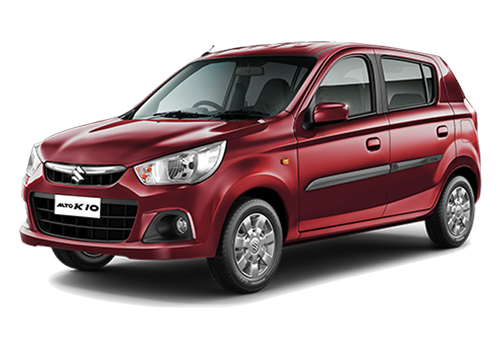 It has a market share of about 50% of the Indian passenger car markets. 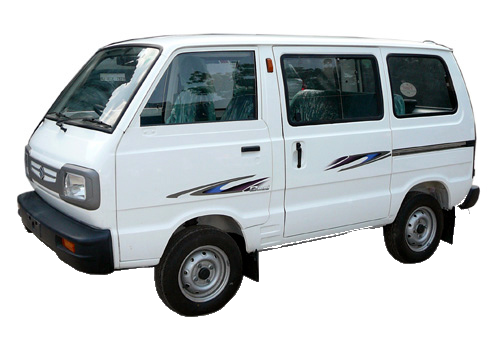 Also, It has India's Largest Service Network.